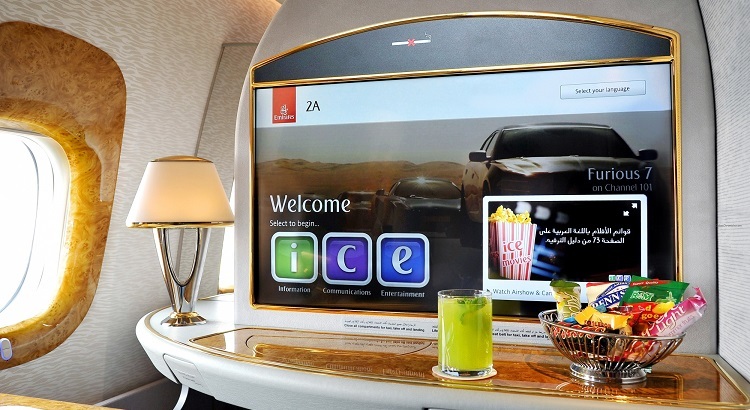 Emirates's in flight entertainment system carries hundreds of movies, TV box sets, and thousands of music. 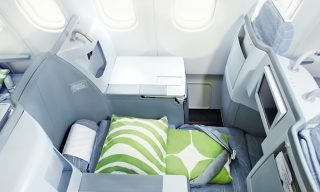 The economy-class cabin now comes with 13.3-inch screens, complete with a USB port and a PC power outlet. 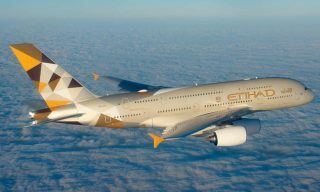 First-class passengers can enjoy a more immersive experience with new 32-inch screens. 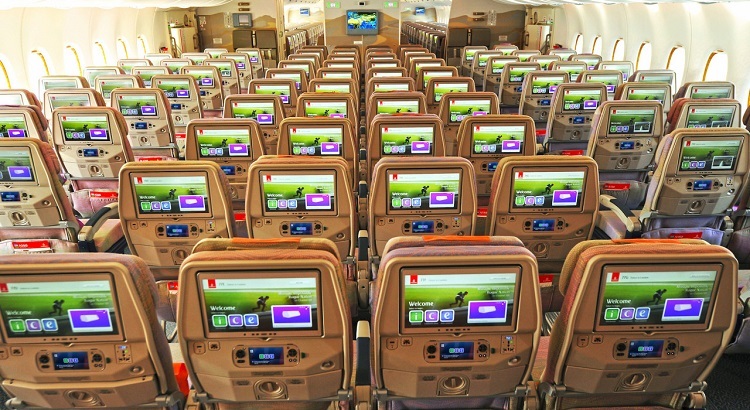 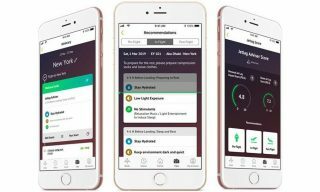 Emirates has recently upped its in flight entertainment game, rolling out new screens and a range of new options on board its Boeing 777-300 ER aircraft and its Airbus A380. 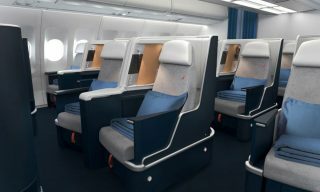 First-class passengers can look forward to a much more immersive experience with 32-inch screens, a 40 percent increase from the previous 27-inch screens, while economy-class passengers will also get a taste of these improvements as the airline installs the largest in-seat screens at 13.3 inches. 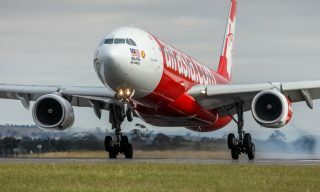 The new in-flight entertainment system also hosts three times more media storage, offering 2,186 channels of on-demand entertainment and 1,230 music channels, all of which amount to 4,300 hours of entertainment. 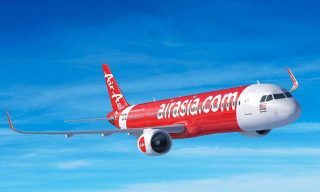 From TV box sets to hundreds of movies, passengers are guaranteed an updated and thorough list of options to enjoy throughout their flight, all of which also comes with a multilingual interface that features 14 languages. 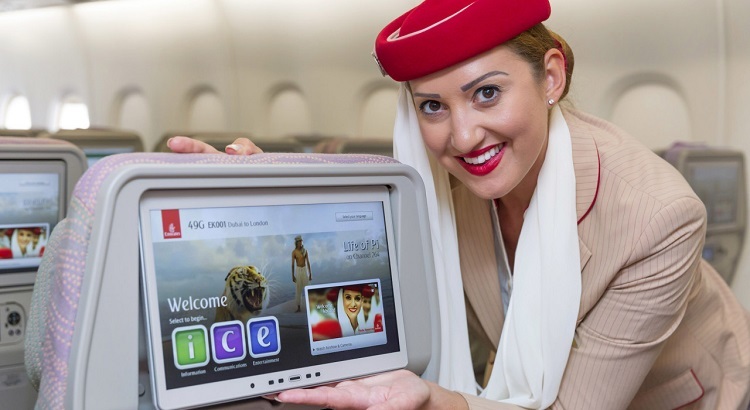 Aside from on-screen entertainment, Emirates has also introduced USB ports and PC power outlets on all seats within the three classes, making it easy to charge one’s phones and laptops.